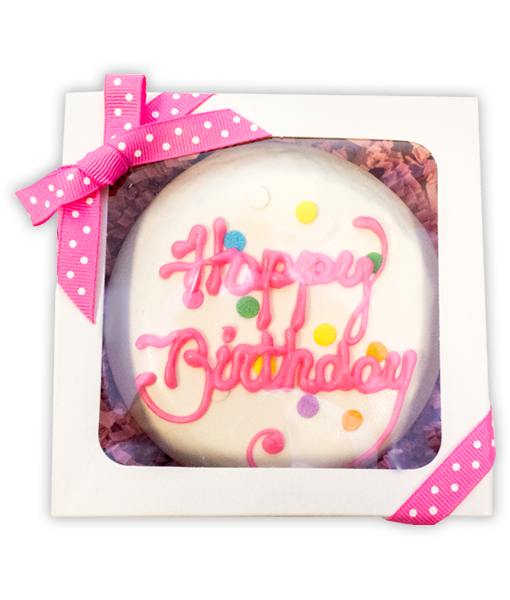 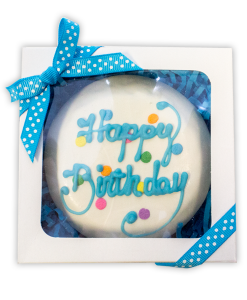 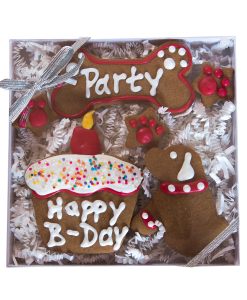 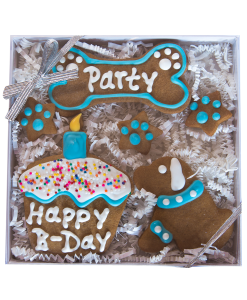 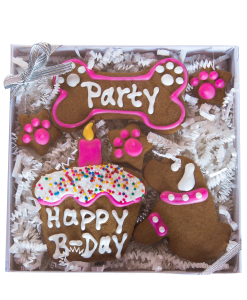 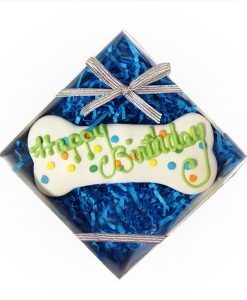 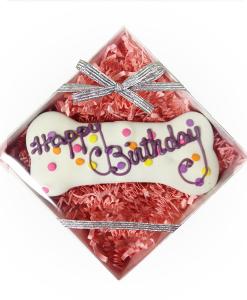 Our famous gingerbread birthday cake is the perfect gift for the pup in your life celebrating a big day. 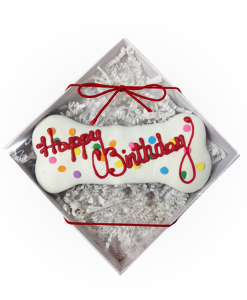 Your dog will be wagging their tail, asking for another slice! 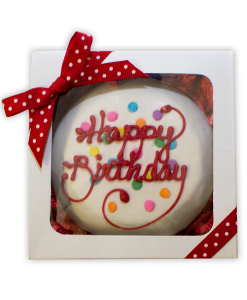 Our cakes, like all of our biscuits, are baked to order and are easy to slice!